Many automotive companies and consultants look for candidates with specific CAE skills.However, most colleges do not even come close to explaining and teaching these essential tools to students.Skill Lync wants to solve this problem by offering the Essentials Program for Mechanical Engineer. 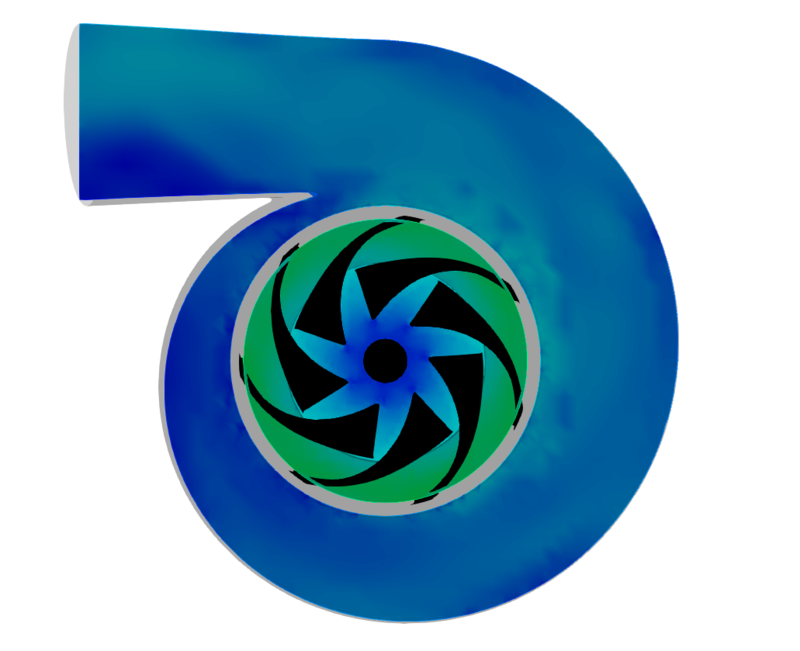 In a single program, you can learn Finite Element Analysis, Computational Fluid Dynamics, Multi-Body Dynamics, Computer aided Design and Numerical Programming. You can literally start this program today. This program contains 5 courses. In this module, we will teach you the basics of FEA and the math behind it. 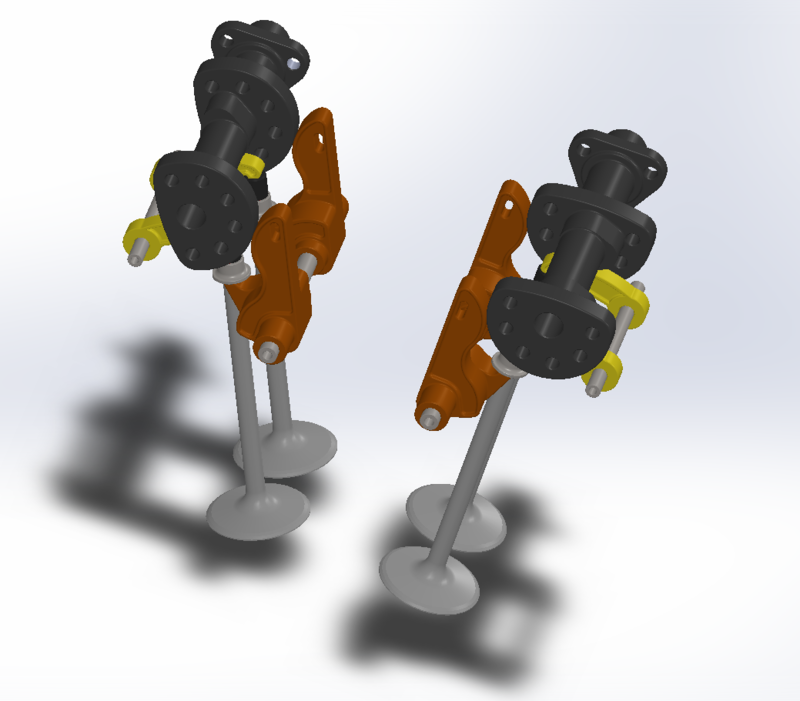 You will side by side create simplified CAD models and prepare them for FEA analysis. 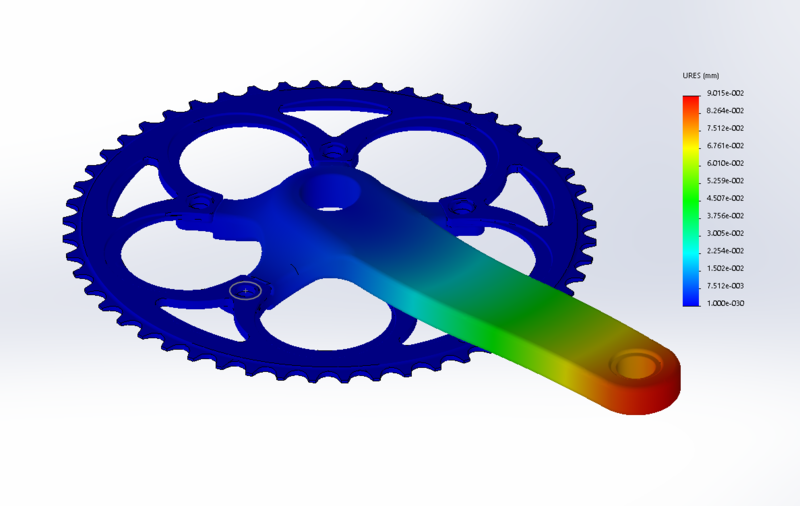 In this module, you will learn to perform design optimization based on the results that you obtain from the stress analysis. 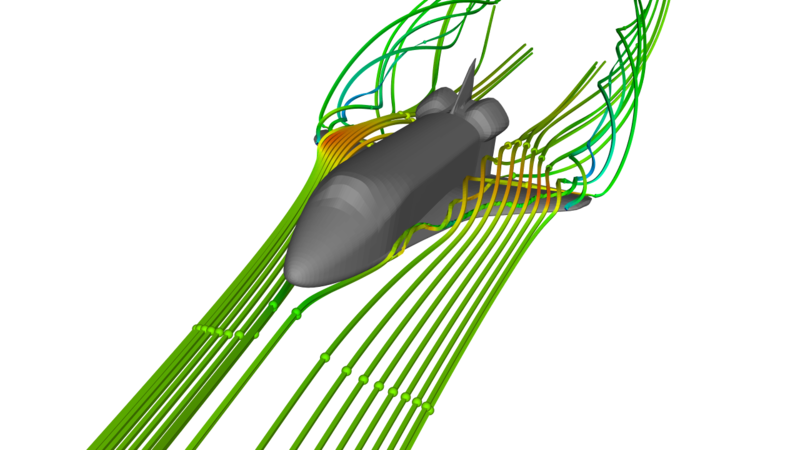 One of the key aspects of any CAE simulation is to perform grid dependence test. You will learn how to approach grid dependence test from a fundamental viewpoint. Realistic mechanisms have a lot of parts that interact with each other. Understanding how stress behaves at these interaction points can help us determine the life of the mechanism using Fatigue Analysis technique. 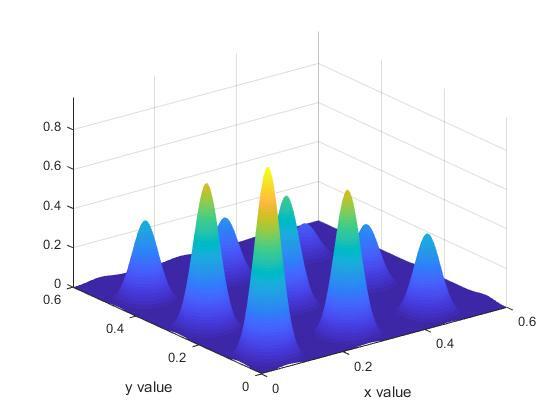 You will be able to apply these concepts to analyze systems like Universal Couplings. In this module, you will learn the basics of multi-body dynamics and why it is used in the industry. Here, we will cover some use cases to demonstrate the power of this tool. To estimate valve shape profile, you can set up an MBD simulation to determine how the valves open and close. 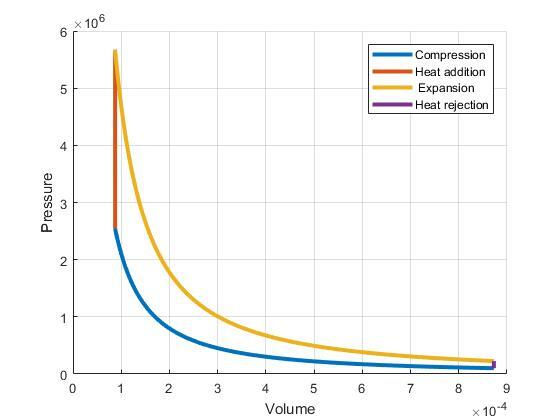 This result can then be used by a CFD simulation tool to run flow analysis. 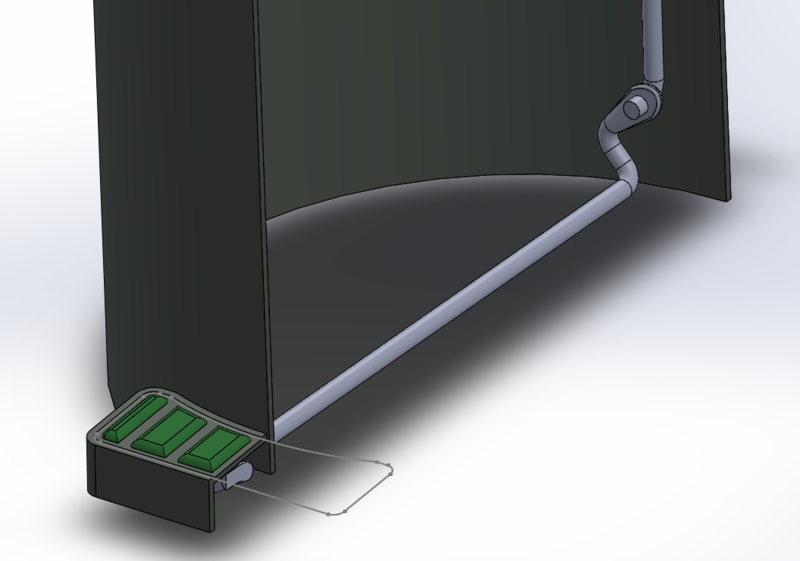 The objective here is to design a bin with a foot pedal. You will design the mechanism and evaluate the force required to open the bin. 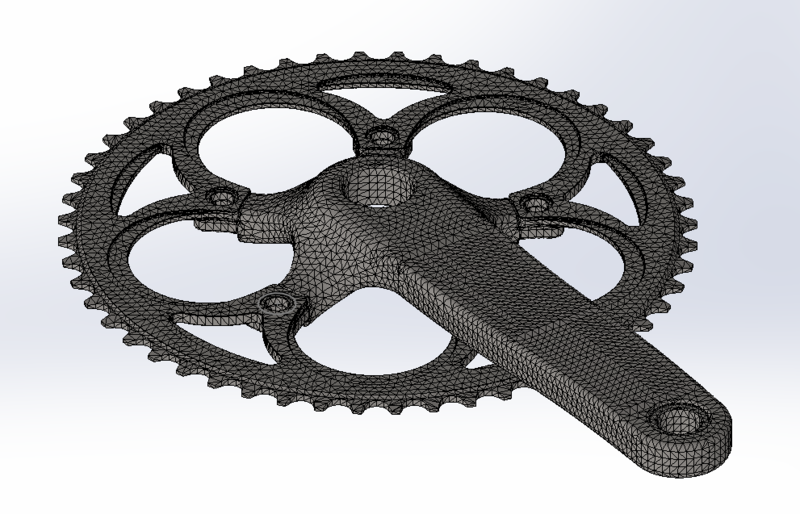 In this course, you will learn how to use SolidWorks to simulate flow through systems. 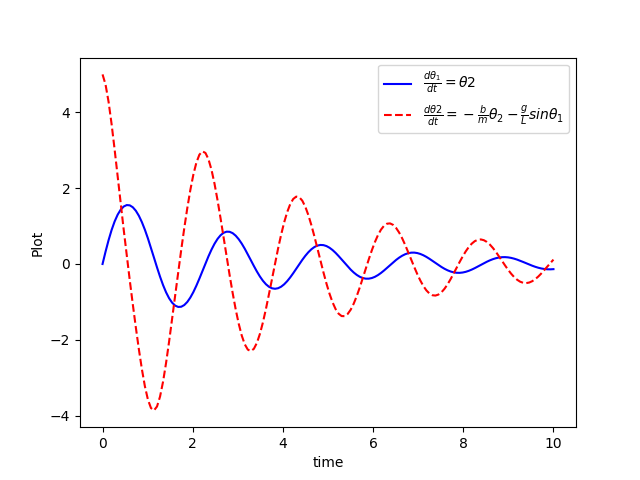 This course offers a gentle introduction to Computational Fluid Dynamics and is a great way to get into this field without worrying too much about messy mathematics and numerics. Simulating flow through a pipe is a classical CFD problem. 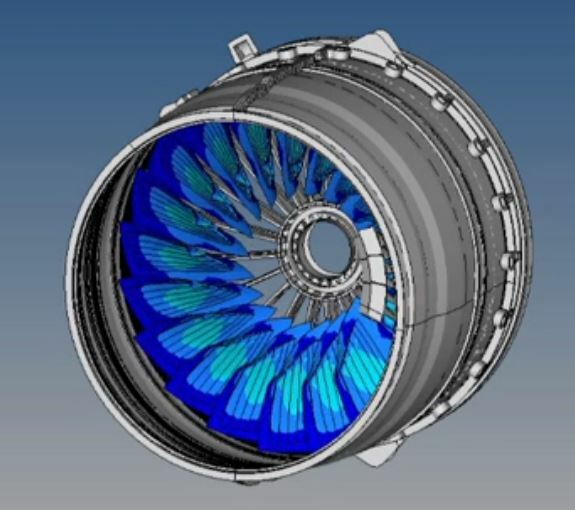 It offers insight on the various inputs that go into running a CFD simulation. 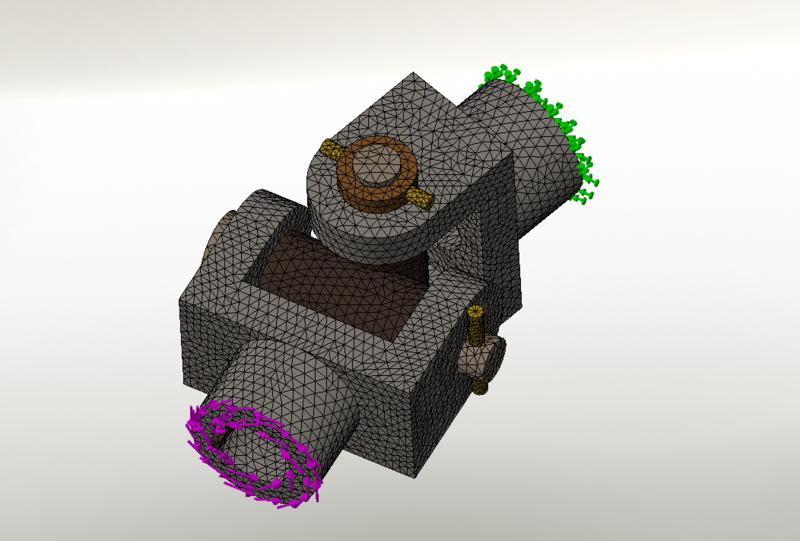 In this module, you will simulate flow over a 3D cylinder. You will capture vortex shedding and perform a grid dependency test. 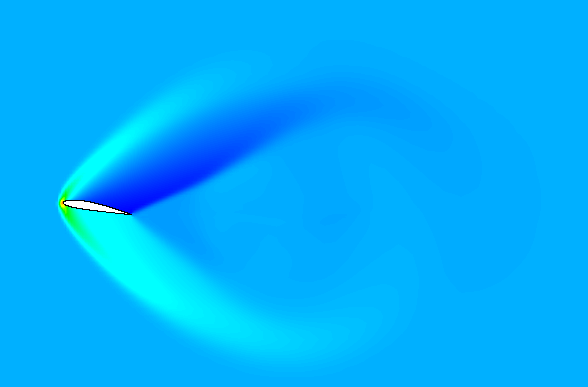 Simulate the flow over a 2D NACA airfoil and calculate the drag and lift forces for the various angle of attacks. We will give you an introduction to MATLAB and Python and teach the basics of it by using a top-down approach. That is, we will start directly by solving problems and stop in the required places to teach you the fundamentals of programming. 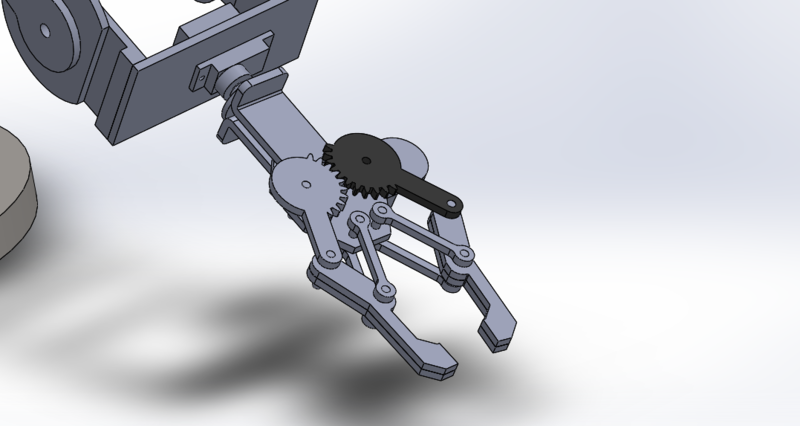 In this module, you will write programs to simulate a 2R Robotic Arm Manipulator. An engineer needs to understand the dependence between a system output and input. Curve fits are a great tool to do this. 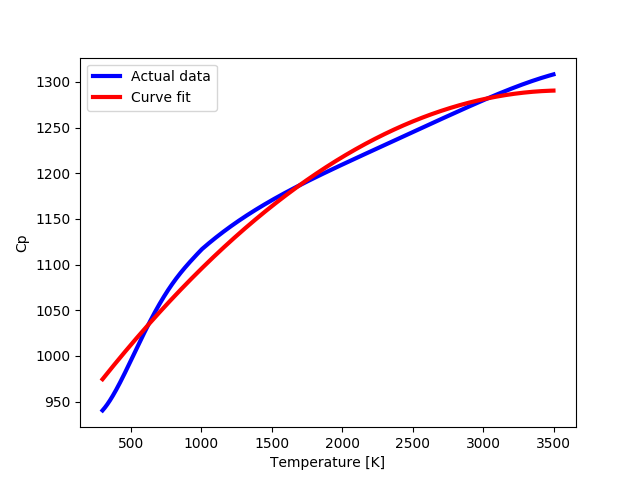 In this module, you will learn how to perform curve fits with Python.